Our new collection includes a new line of flame burners, including two in quirky animal designs. 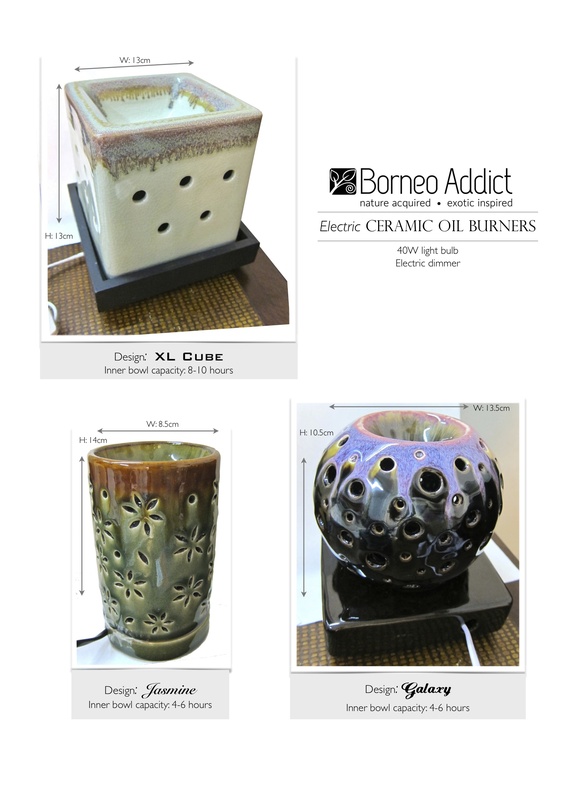 These smaller burners are ideal for smaller spaces within an individual therapy room, or even as a home decor and gift. 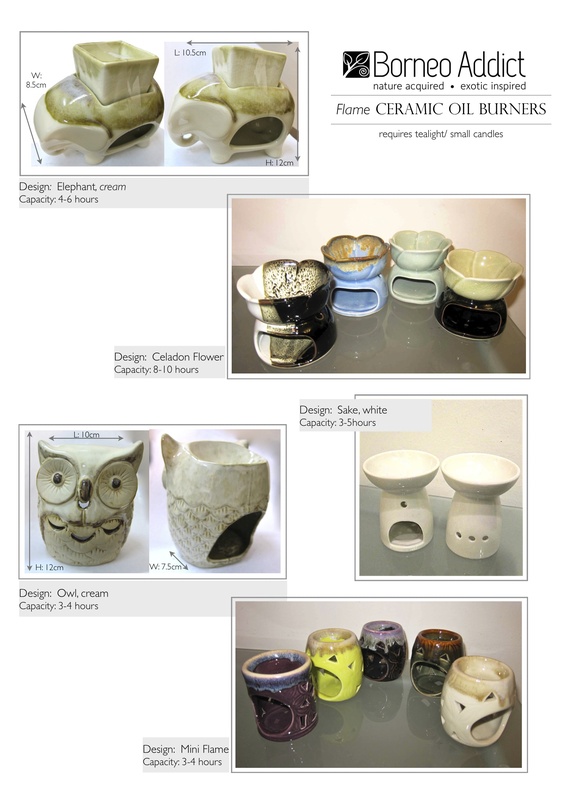 Our popular electric burners include new colours and designs. Posted in: Borneo Spa Products distributor and supplier | Tagged: Aroma Diffuser UK, Aromatherapy burners Malaysia, Ceramic Oil Burner Malaysia, Ceramic Oil Burner U.K., Ceramic Oil Diffuser Malaysia, Malaysian Spa Products U.K., Spa accessories U.K.
- We'll get back to you in 24 hours.